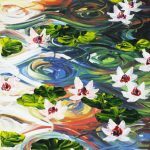 Art has the ability to elevate psychological health, relieve stress, prevent memory loss, promote physical health, and even pioneer scientific discovery. In support of special programs, institutions, and research foundations that foster personal and creative wellness, the Park West Foundation helped sponsor the Forbes Institute of Cancer Discovery and the A. Alfred Taubman Medical Research Institute of the University of Michigan at the 4th annual Evening of Art + Science. 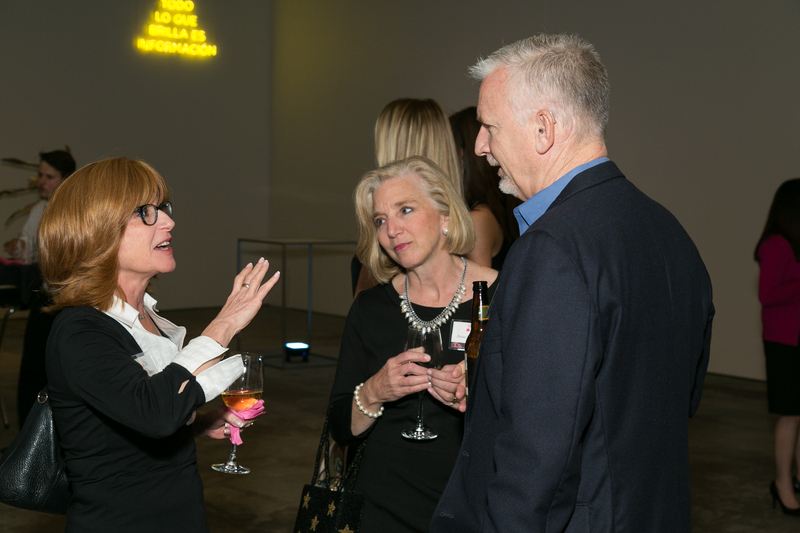 The event was hosted at the Museum of Contemporary Art (MOCAD) in the heart of downtown Detroit on April 20. 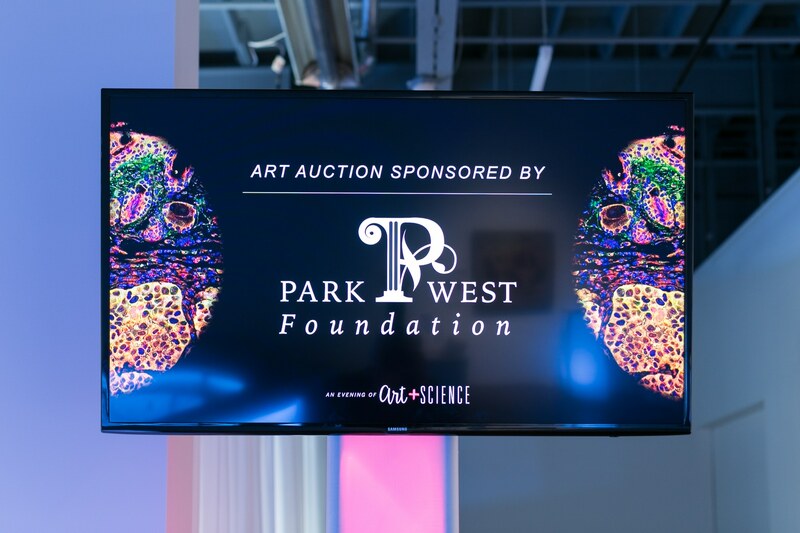 The Park West Foundation is a proud sponsor of The Evening of Art + Science. Photo courtesy of the A. Alfred Taubman Medical Research Institute. 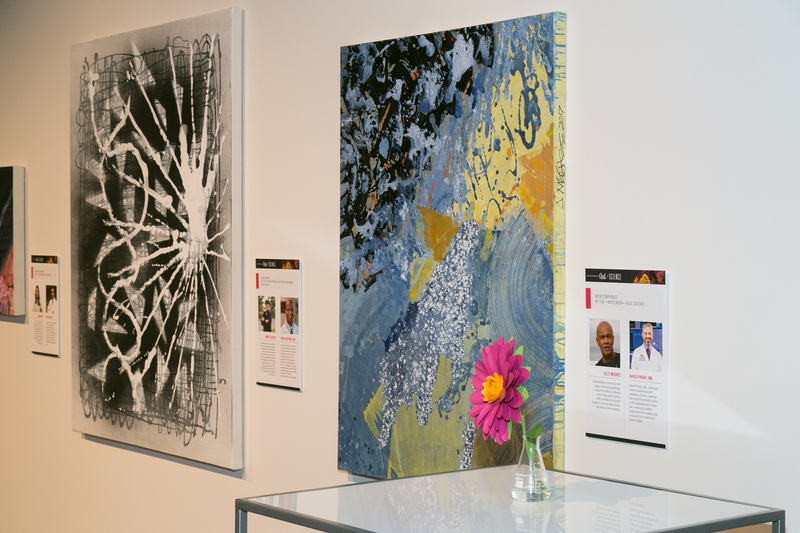 The Evening of Art + Science supports breakthrough research in cancer immunotherapy at the University of Michigan, while sparking an imaginative discussion amongst today’s leading contemporary artists and scientists. Participating artists and researchers were placed in collaborative pairs and asked to create artwork that explores the interdependency of art and science and the aesthetic grounds of individual betterment. A display of collaborative artworks at the Museum of Contemporary Art Detroit. Photo courtesy of the A. Alfred Taubman Medical Research Institute. “The result is one-of-a-kind, boundary-breaking works of art that capture the genius of both worlds,” the Taubman Art + Science website states. Each artwork was auctioned off to lucky guests and sponsors. Proceeds from the 2017 Annual Evening of Art + Science provide funding for a research team at the University of Michigan, who is currently using insights in immunology and bioengineering to create a cancer vaccine. Park West Gallery Executive Vice President of Marketing, John Lichtenberg, with wife, Anne (right), and Tavi Fulkerson (left) of the Fulkerson Group. Photo courtesy of the A. Alfred Taubman Medical Research Institute. “The Park West Foundation is proud to support the Forbes Institute of Cancer Discovery and the A. Alfred Taubman Medical Research Institute in their groundbreaking effort and commitment to cancer research,” says Diane Pandolfi, Park West Foundation Director. 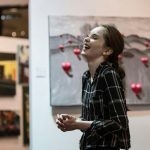 For the latest art and event news, follow Park West Gallery on Facebook, Twitter, and Instagram.